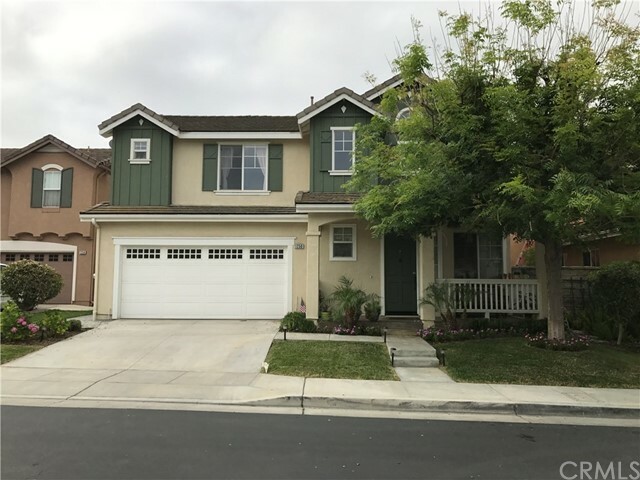 Move-In Ready Fullerton Threewoods Home: Nestled in the hills of Fullerton you will find this amazing four bedroom, three bathroom home. 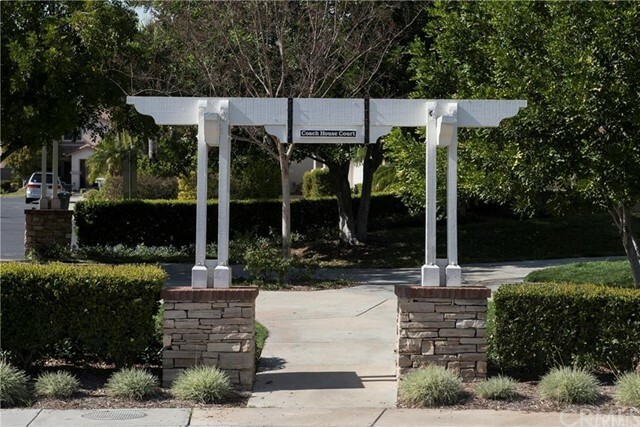 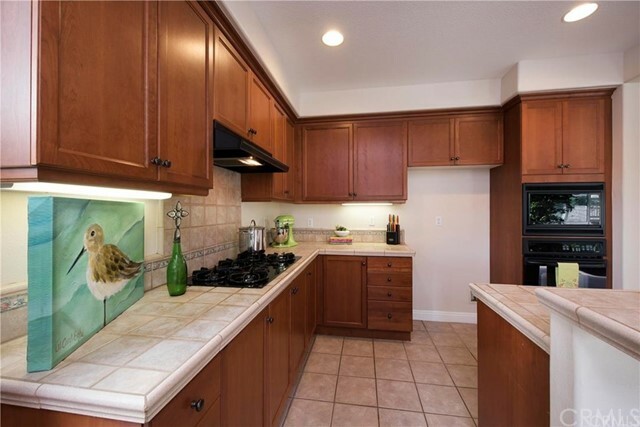 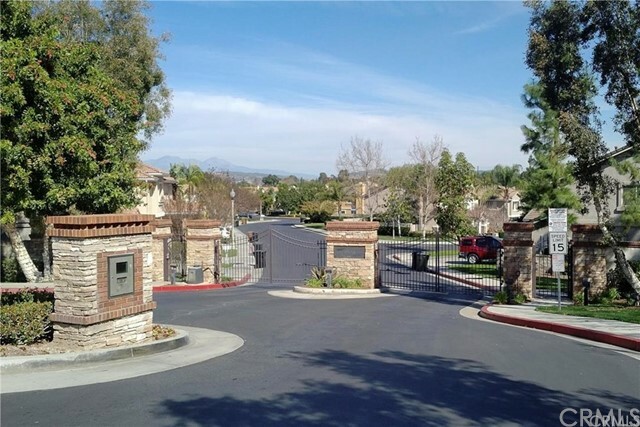 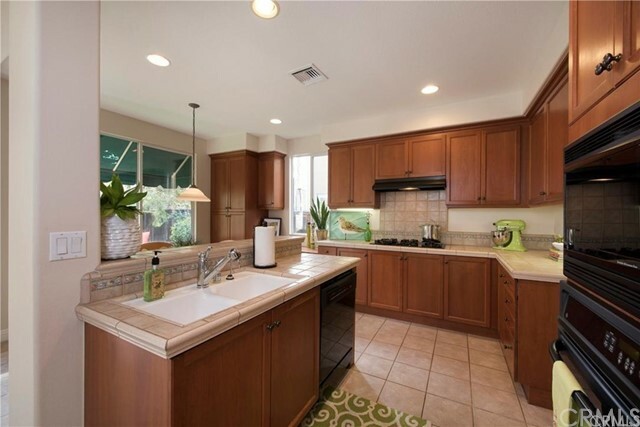 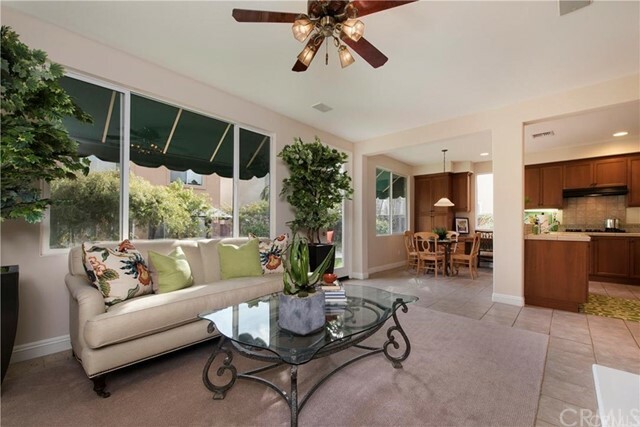 Located in the sought after gated community of Threewoods and boasting: two gated entrances, private green belts & parks, easy Fullerton Loop trail access, central Fullerton location, and is right next door to the award winning Coyote Hills Golf Course. 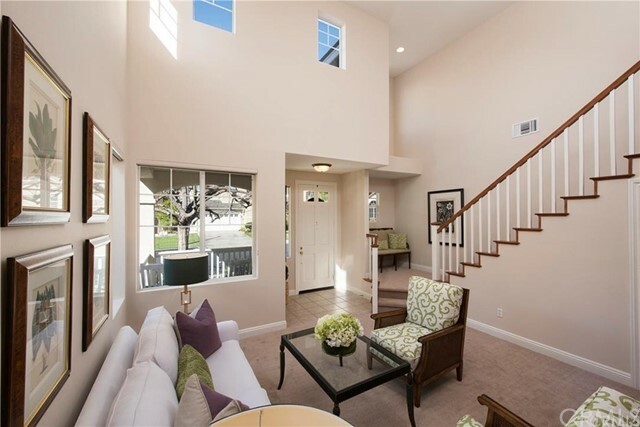 Pull up a seat on the front porch with its neighborhood view and tap through the towering entry door into the grand living room with a two story ceilings, plentiful windows and natural light, and a view of the library upstairs. 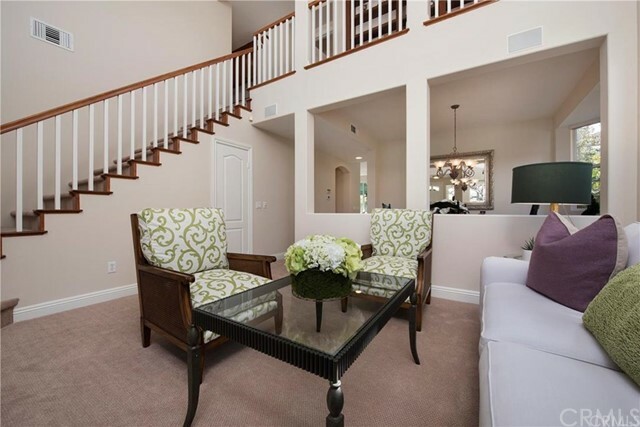 The homes many other interior features include: New paint, carpet and porcelain tile in the bathrooms, a coveted downstairs bedroom with en-suite bath, chef’s kitchen with five burner cooktop, family room with fireplace, whole house speaker system, dual pane windows, dual air conditioning systems, master suite with huge walk-in closet and large oval tub, and a library area upstairs. 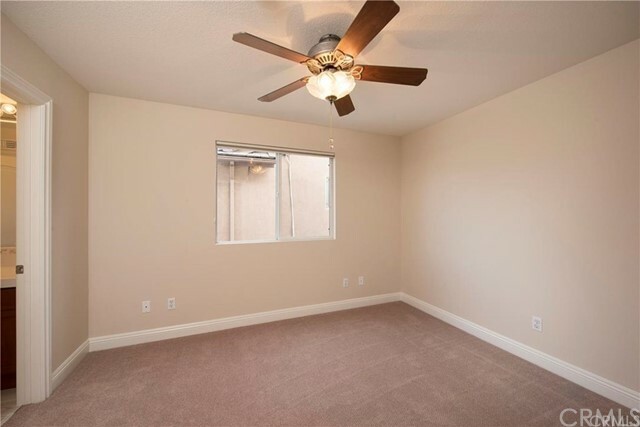 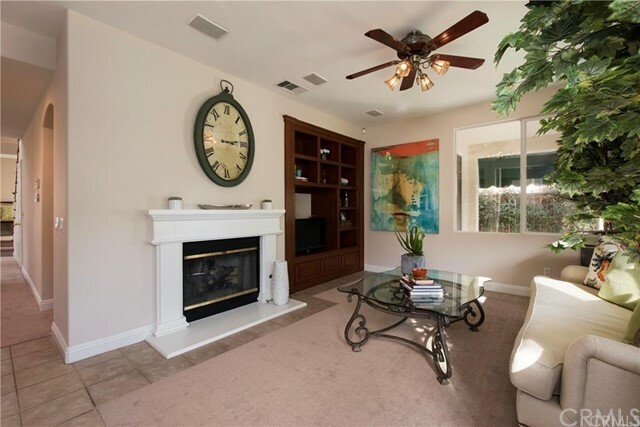 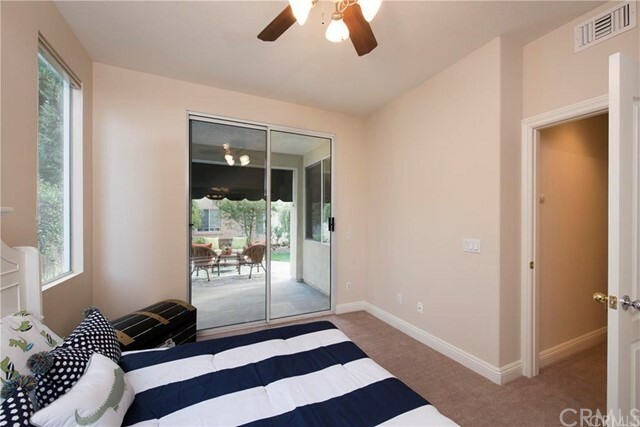 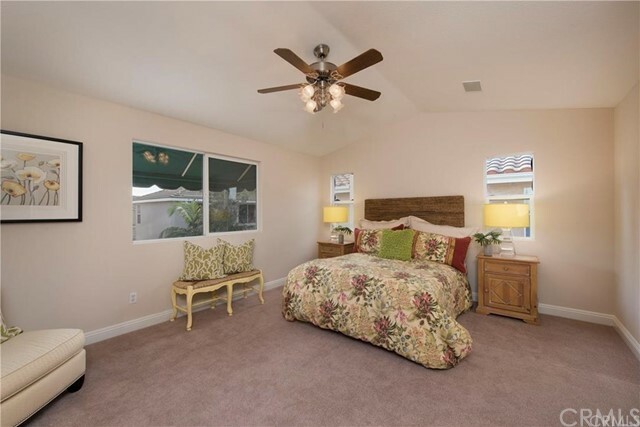 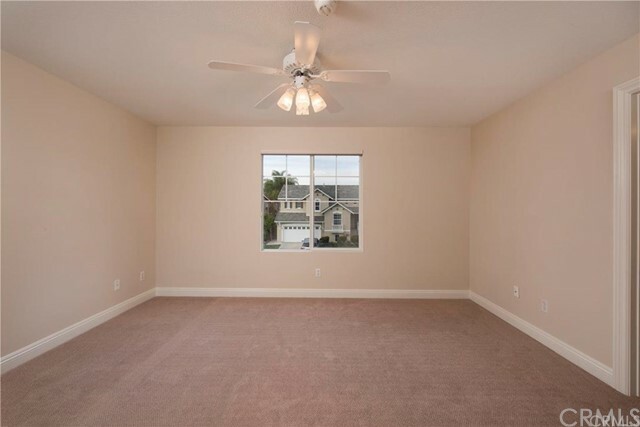 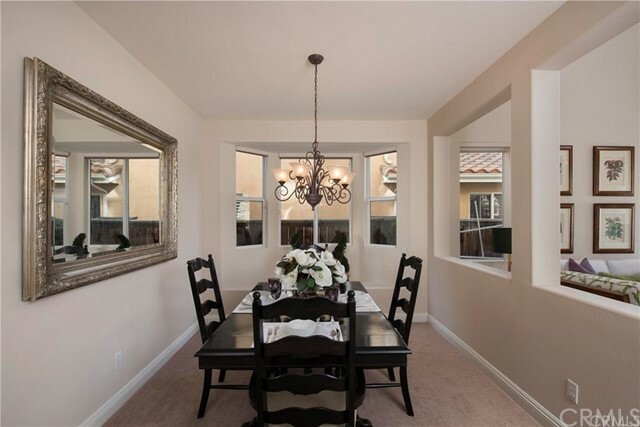 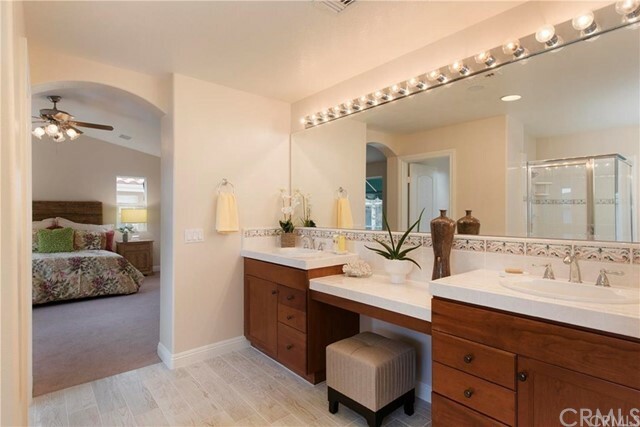 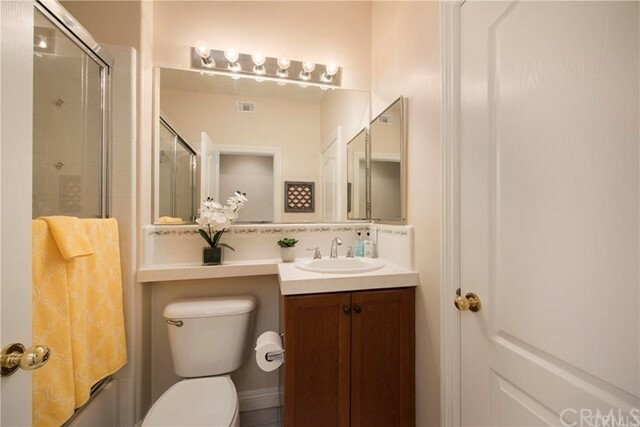 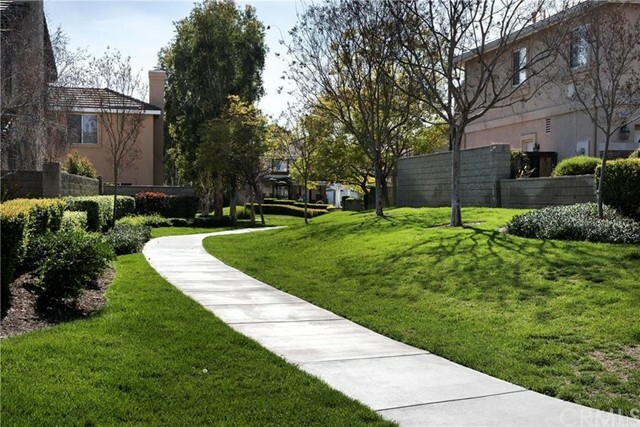 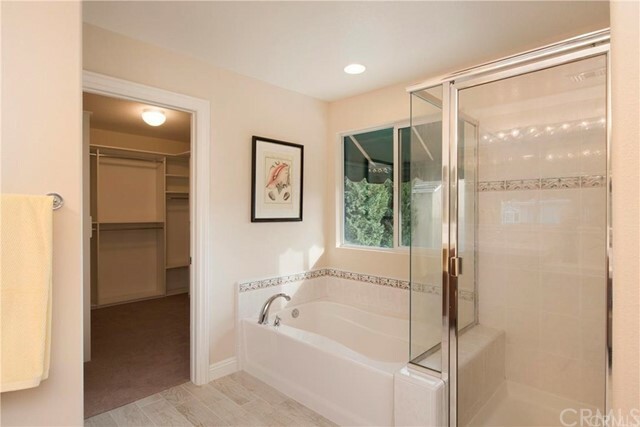 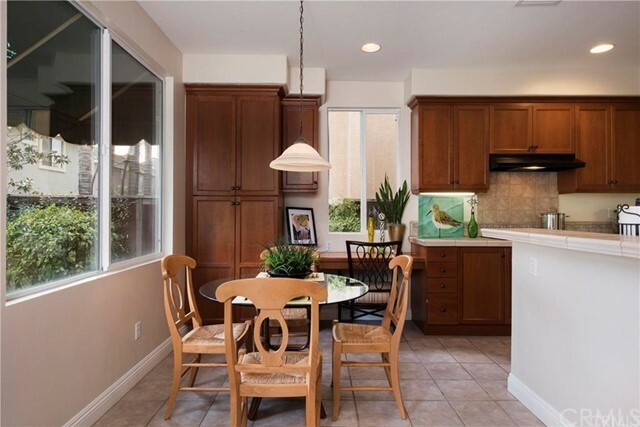 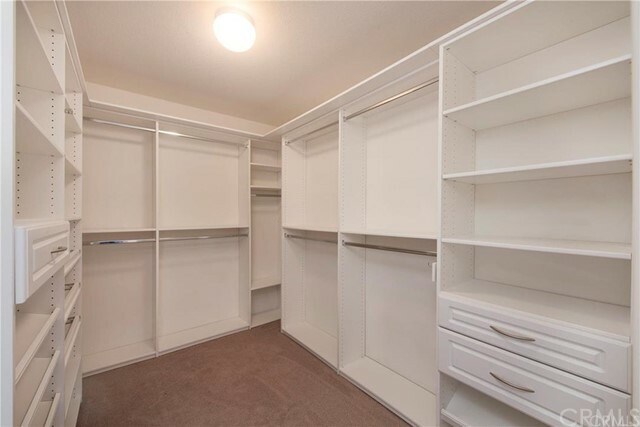 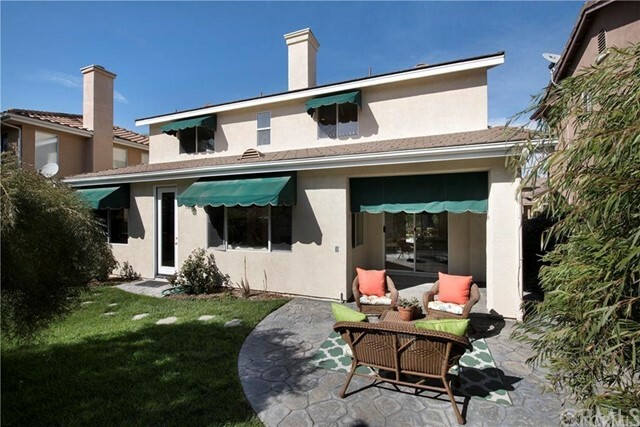 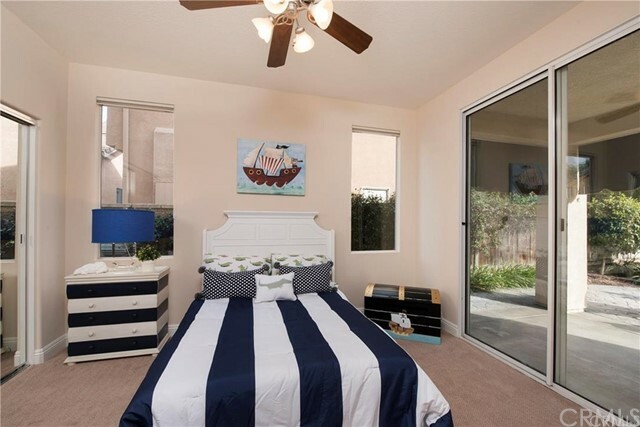 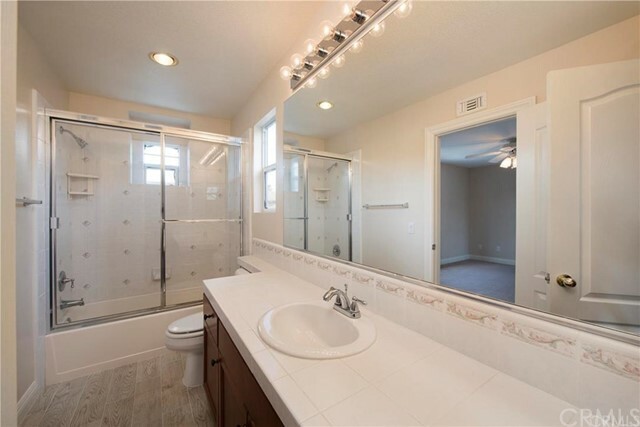 The central Fullerton cul-de-sac location is sought-after with easy access to Downtown Fullerton, the Fullerton Loop, shopping, entertainment, and is located in the highly rated Beechwood K-8 school attendance area. 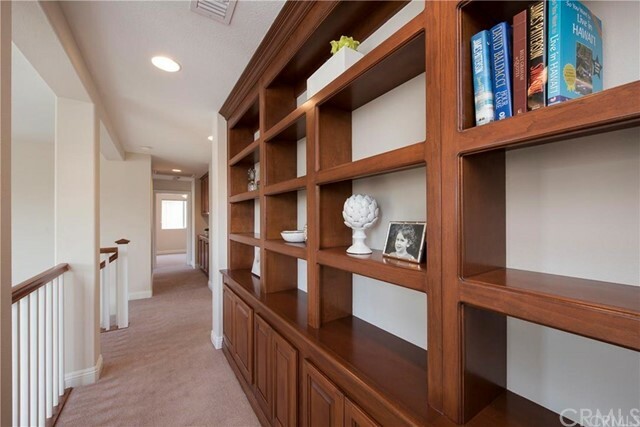 Welcome to your Fullerton Threewoods dream home.